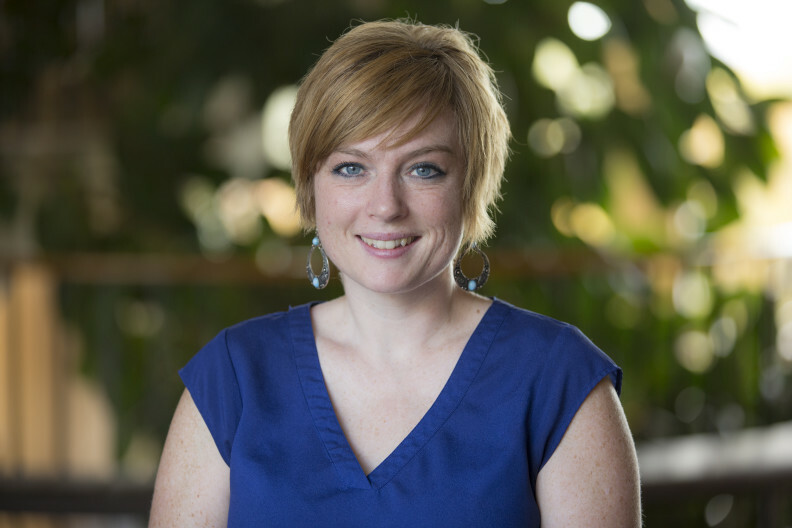 Jenny LeBeau conducts program and project evaluation through the Learning and Performance Research Center and teaches in the Department of Educational Leadership, Sport Science, and Educational/Counseling Psychology. Dr. LeBeau’s primary interests lie in evaluation of projects related to STEM education and to student success. She has conducted research on service learning and student-faculty interactions as they relate to undergraduate and adult student success. Dr. LeBeau’s current research focuses on pedagogical practices to enhance adult learning and ways in which program evaluation can be taught effectively to graduate students. LeBeau, J., McCormack, J., Beyerlein, S., Davis, D., Trevisan, M., Leiffer, P., Thompson, P., Davis, H., Howe, S., Brackin, P., Gerlick, R., & Khan, M.J. (2013, accepted). Industry Perspectives on the Integrated Design Engineering Assessment and Learning System for Professional Skills. International Journal of Engineering Education. LeBeau, J.E., Davis, D., Trevisan, M.S., Brown, S., Brooks, S.J., French, B., Dorgan, D., Davis, H. (2013). Growing Assessment Capacity of Engineering Educators through ASSESS. Proceedings of the American Society for Engineering Educators Conference, Atlanta, GA.
LeBeau, J.E., Davis, D., Trevisan, M.S., French, B., Brown, S., Davis, H., & Brooks, S.J. (2012, Work in Progress). Work-in-Progress: Help in Finding Evaluation Instruments for Engineering Education Innovations. Proceedings of the Frontiers in Education Conference, Seattle, WA. McCormack, J., Beyerlein, S., Davis, D., Trevisan, M., LeBeau, J., Davis, H., Howe, S., Brackin, P., Thompson, P., Gerlick, R., Kahn, M.J., & Leiffer, P. (2012). Contextualizing Professionalism in Capstone Projects Using the IDEALS Professional Responsibility Assessment. International Journal of Engineering Education, 28(2), 1-9. McCormack, J., Beyerlein, S., Brackin, P., Davis, D., Trevisan, M., Davis, H., LeBeau, J., Gerlick, R., Thompson, P., Kahn, M.J., & Leiffer, P. (2011). Assessing professional skill development in capstone design courses. International Journal of Engineering Education, 27(6), 1308-1323.